April is here! Its that time of year to raise awareness and donations for a cause that is close to all of our hearts-clean water. How can you help? You can stop in and participate in our fundraising events we are hosting at each of our Aveda salon locations. 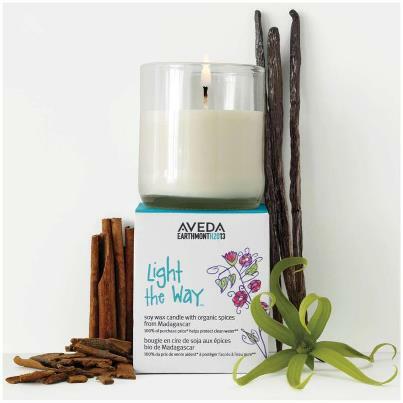 Or you can purchase a limited edition 2013 Aveda Earth Month Candle. Aveda is donating all the proceeds from this $12 candle to clean water projects. The aroma of the Aveda candle is Madagascar, which is a limited edition scent.